Nebraska monthly grazing rates represent a typical fee for one month of grazing during the summer. Photo credit Troy Walz. The University of Nebraska-Lincoln Department of Agricultural Economics annually surveys Nebraska land professionals including appraisers, farm and ranch managers, and agricultural bankers. Results from the survey are divided by rental rate class and summarized by the eight Agricultural Statistics Districts of Nebraska (Figure 1). 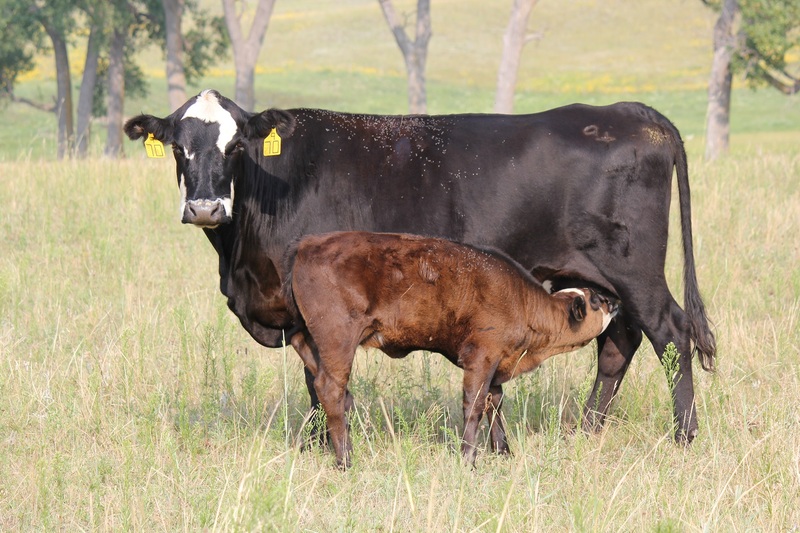 Reported rates for cow-calf pair and stocker from the Nebraska Farm Real Estate Market Highlights include by district of the state the average, high third quality, and low third quality. The range in these averages reflect the differences in the quality of the grazing land. Panel members noted features influencing the quality of the grazing land include the mix of the forages present during the growing season, livestock water sources, fencing upkeep, and general market competitiveness for the area. Contractual provisions such as maintaining fences, weed control, and checking or providing water during the grazing season may increase or decrease the rental rate of the lease depending upon the landlord or tenant’s willingness to provide these services. Panel members noted these factors influence the negotiated rental rates in addition to the quality of the property as shown by the reported averages. In addition, panel members also reported concern in grazing land leases due to potential drought in 2018. Provisions in grazing land leases addressing adverse weather-related events need to be reviewed by the appropriate agency or organization providing disaster related programs for pasture or range to ensure the property may be eligible in the event of drought. Rental rates and land values presented in this report are averages of survey participants’ responses by district. Actual land values and rental rates may vary depending upon the quality of the parcel and local market for an area. Complete results from the survey are available electronically via the Nebraska Farm Real Estate website. Please address questions regarding cow-calf pair and stocker rental rates from the 2018 Nebraska Farm Real Estate Survey to Jim Jansen at (402) 261-7572 or jjansen4@unl.edu.